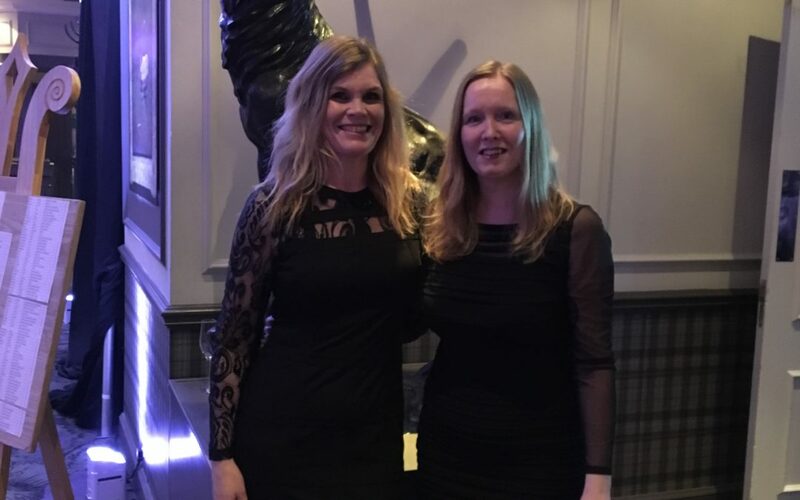 We never won, but great excuse to get dressed up and ditch the hairnets! 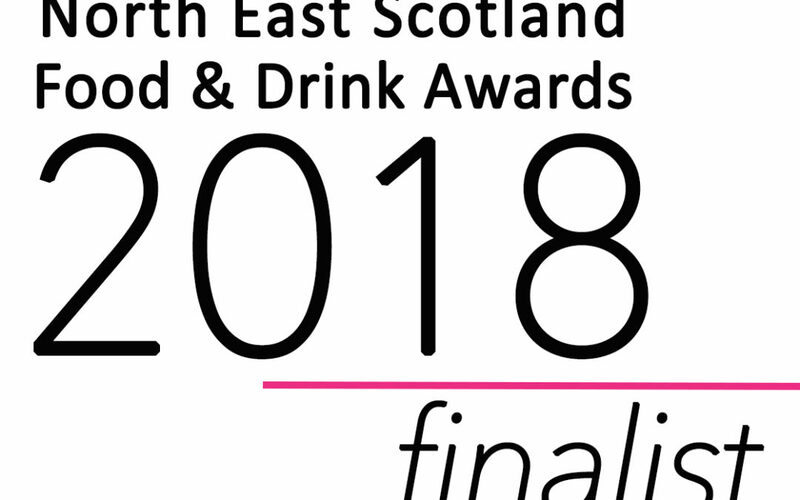 Lots of amazing North East food & drink producers in attendance and all very worthy winners indeed! 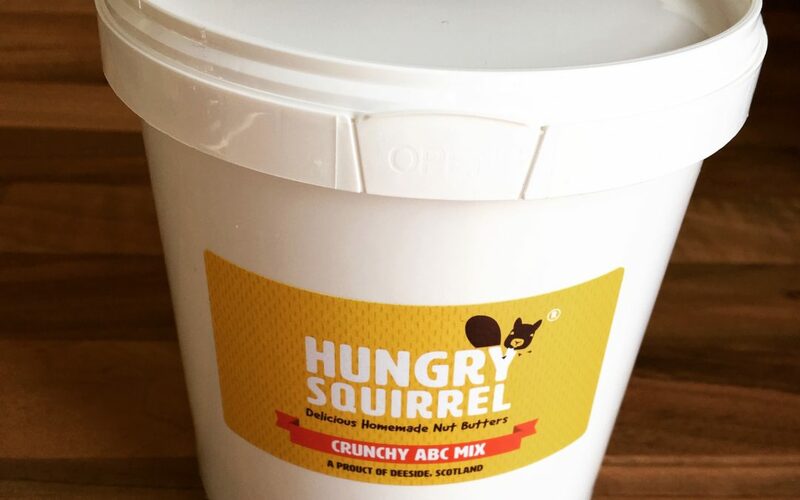 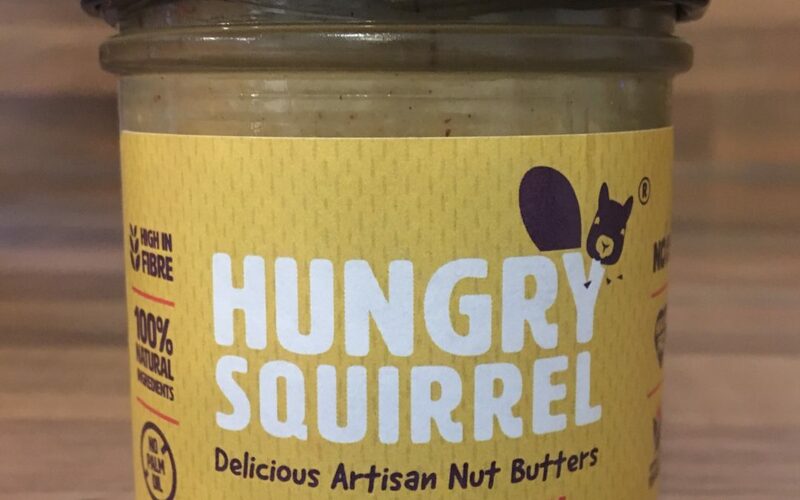 9 March 2018 – Launch of our 1kg tubs of Hungry Squirrel nut butter! 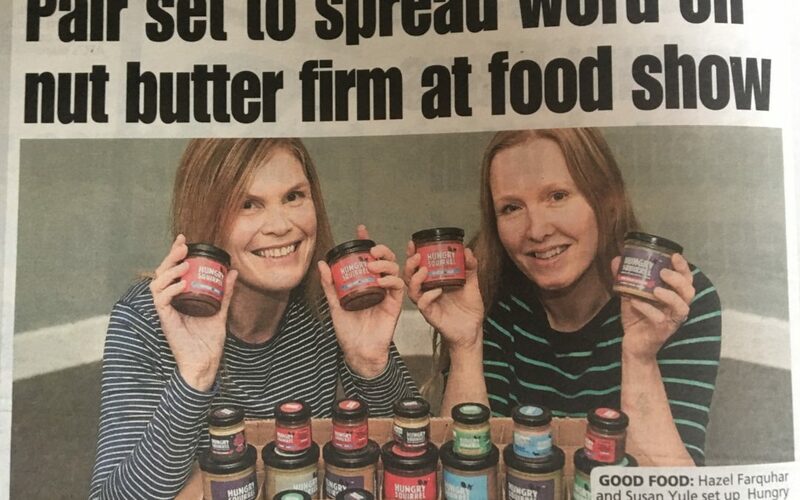 Very happy to announce that we’ve been shortlisted for Best New Retail Product (small business) and also the Best Young Business categories of the North East Food & Drink Awards 2018! 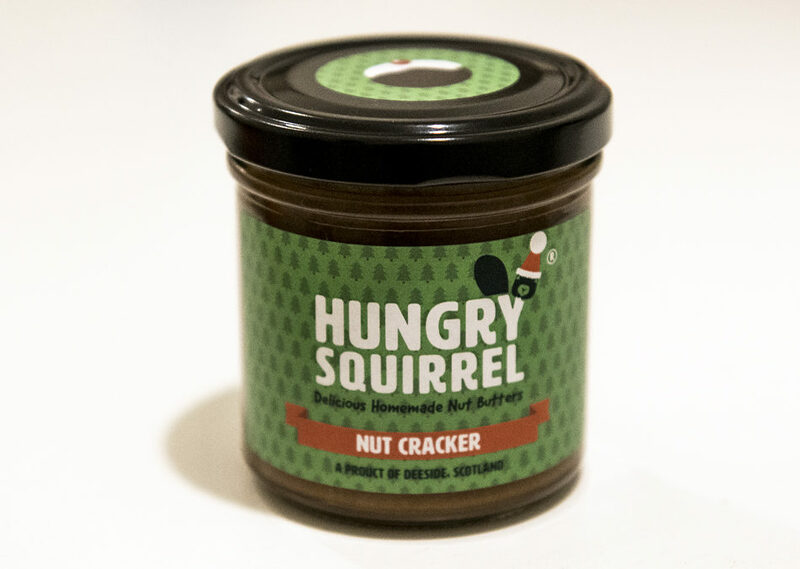 For a limited time only we have introduced our seasonal special the “Nut Cracker” – our take on the classical Christmas chocolate brazil nuts! 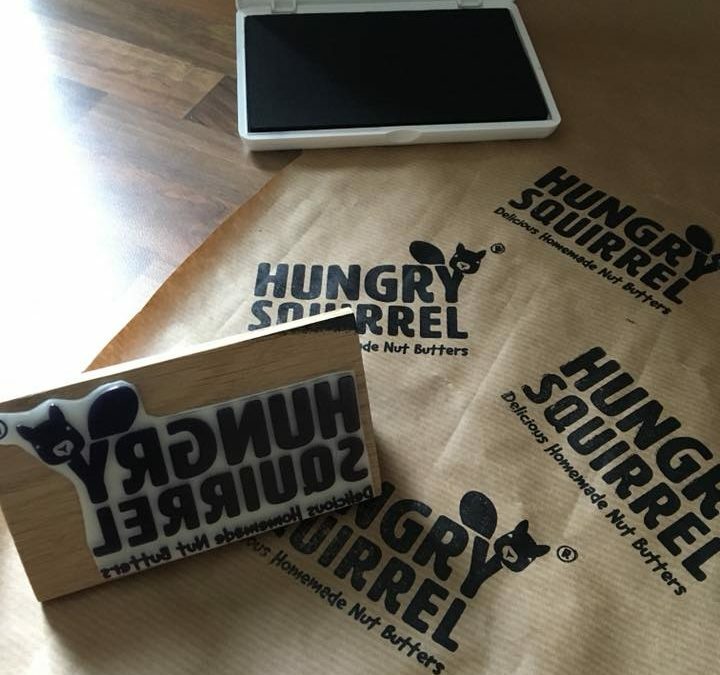 Featuring proper dark chocolate for a naughty but nice indulgent treat! 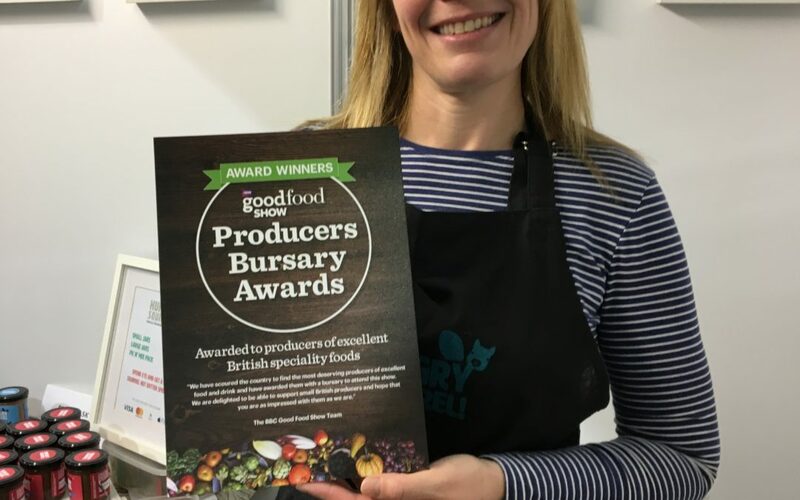 We were delighted to be selected for a 2017 BBC Good Food Show Bursary Award at such an early stage in our business. 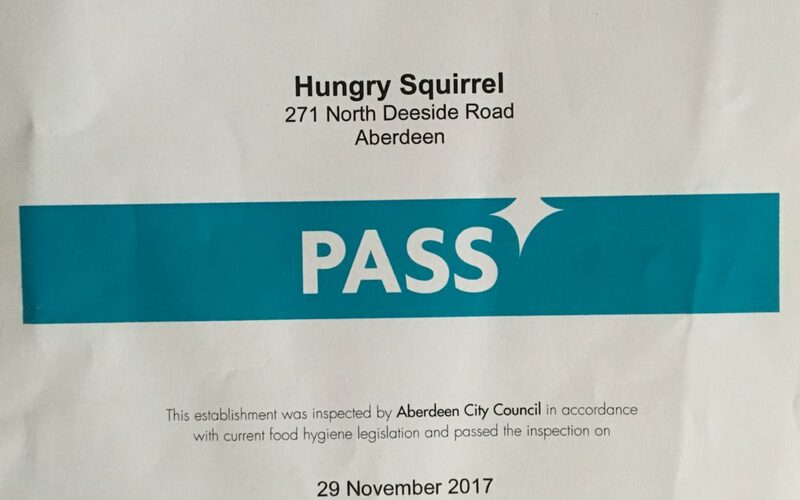 We had a fantastic experience exhibiting at the Glasgow show and learned so much about exhibiting and presenting at such a large scale event.